This is the second special edition Advent audio podcast. A couple years ago I composed a list of Advent poems. Since that time, it has gone on to be one of the most read Coffeehouse Junkie blog posts. This episode features “Mosaic of the Nativity (Serbia, Winter 1993)” by Jane Kenyon, “Nativity” by John Donne, “A Christmas Carol” by Christina Georgina Rossetti and a selection from the Book of Common Prayer. 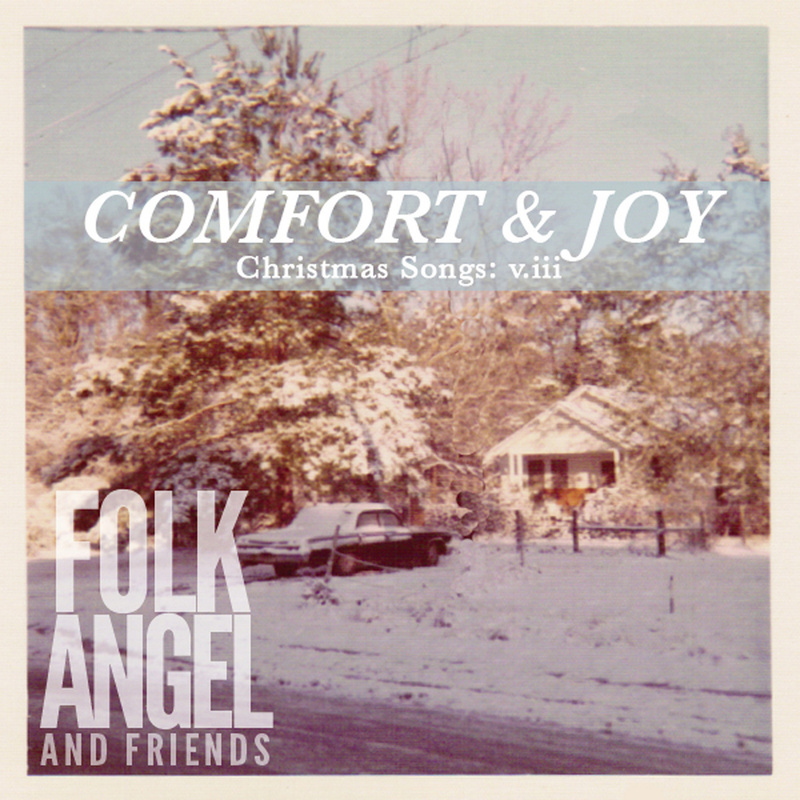 Also, special thanks to Folk Angel for permission to use “God Rest Ye Merry Gentlemen” from their album Comfort & Joy – Christmas Songs, Vol. 3. If you are looking for some great Christmas records, check out their website, FolkAngle.com. They are a Texas band that performs rearrangements of traditional Christmas songs. And I just found out that their latest album drops today! Right now they are offering a sale on the first five albums (42 songs) for $10 (details here). See you next time at the Coffee Den!